Will Smith opens up in a new interview where he responds to Janet Hubert and all of her shade, plus, he talks about his son Jaden Smith wearing a skirt in a new ad. Get the highlights from his interview, plus the dates of Ciara’s upcoming Jackie Tour inside…. Hollywood actor Will Smith is responding to Janet “Aunt Viv” Hubert. And his response might surprise you. The Concussion star stopped by BBC Radio in London to chop it up about a number of things, including how much he respects Janet. Yes, the same Janet that dragged him and his wife Jada Pinkett-Smith after they announced they would be boycotting this year’s Oscar Awards. It seems he has no hard feelings against her. She on the other hand…. Well there you have it. Jaden gives zero **** what other people think. 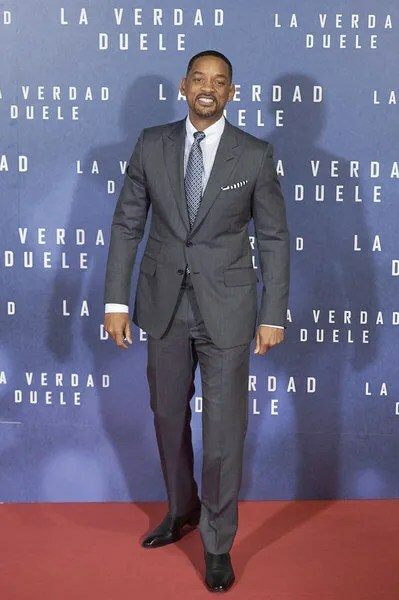 Will then talked about his struggle with 15-year-old daughter Willow Smith and her curfew, the Oscars and doing Bad Boy 3 with Martin Lawrence. Interesting. Do you agree with Jada? 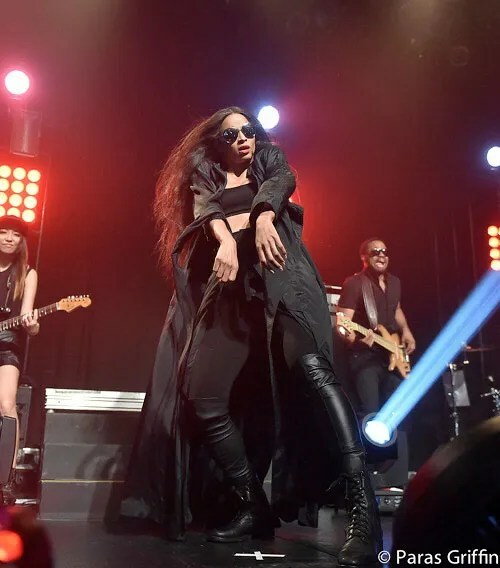 Ciara is gearing up to head back out on her JACKIE Tour. And this time she’s being sponsored by TopShop, a brand she’s an ambassador for. 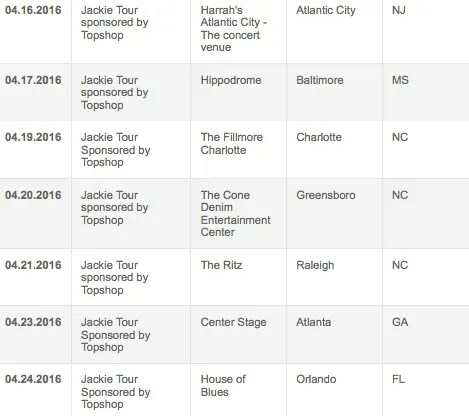 After wrapping up the JACKIE tour last summer, CiCi is ready to burn up the stage with her dance moves for round 2. She’s set to start her tour on March 30th at the House of Blues in Anaheim, California and will end it in at the House of Blues in Orlando on April 24th, hitting major cities such as Atlanta, Baltimore and Detroit in between. “HEARTBROKEN” HALLE BERRY FINALLY SHARES HER THOUGHTS ON THE LACK OF DIVERSITY ON THE OSCARS.